JBL-Kali | JBL Drug Laboratories. removing urine, seasonal obstruction, liver obstruction and inflammatory jaundice, inflammatory fever, nausea and urine. 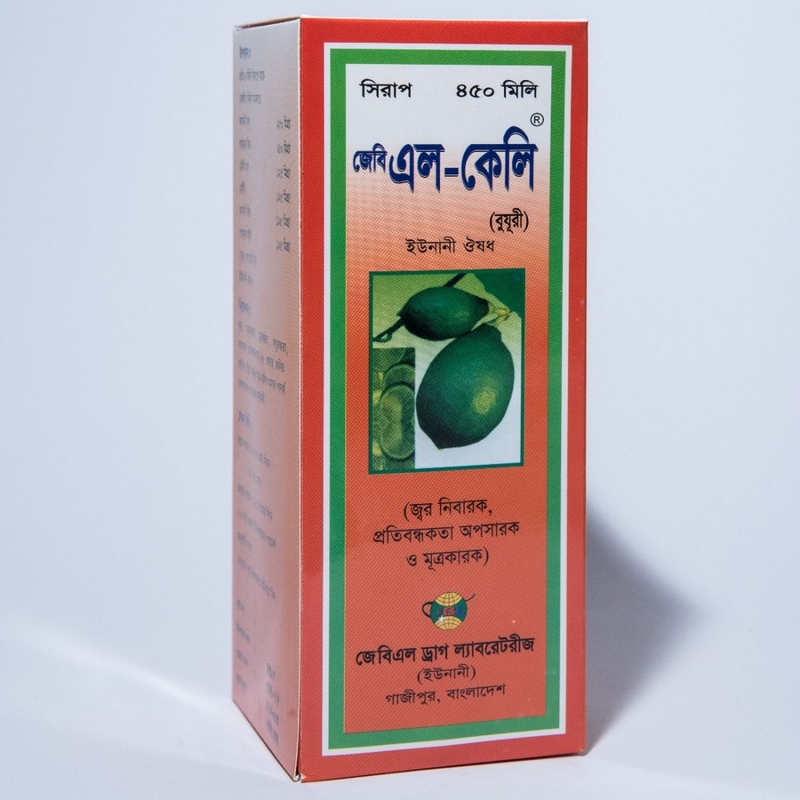 It is highly effective in removing urine, seasonal obstruction, liver obstruction and inflammatory jaundice, inflammatory fever, nausea and urine. Adult: 2-4 teaspoons of medicine twice a day or according to the doctor's advice. 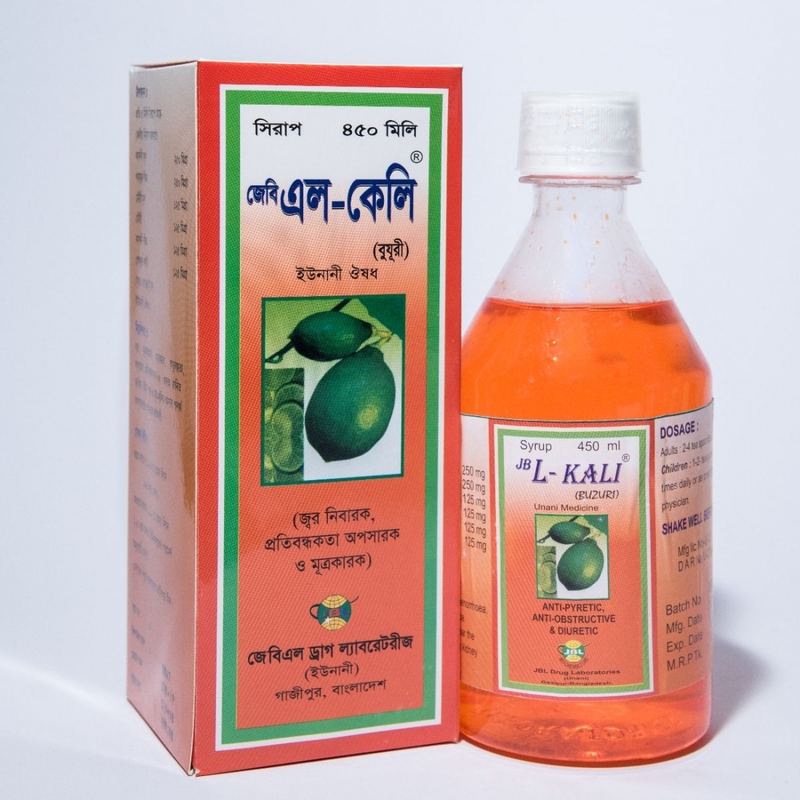 There is no evidence available on contraindication with JBL KALI syrup . Keep out of reach of children . Store in cool and dry place .Protected from light . Each PET bottle contains 100 ml , 200 ml and 450 ml JBL Kali syrup . 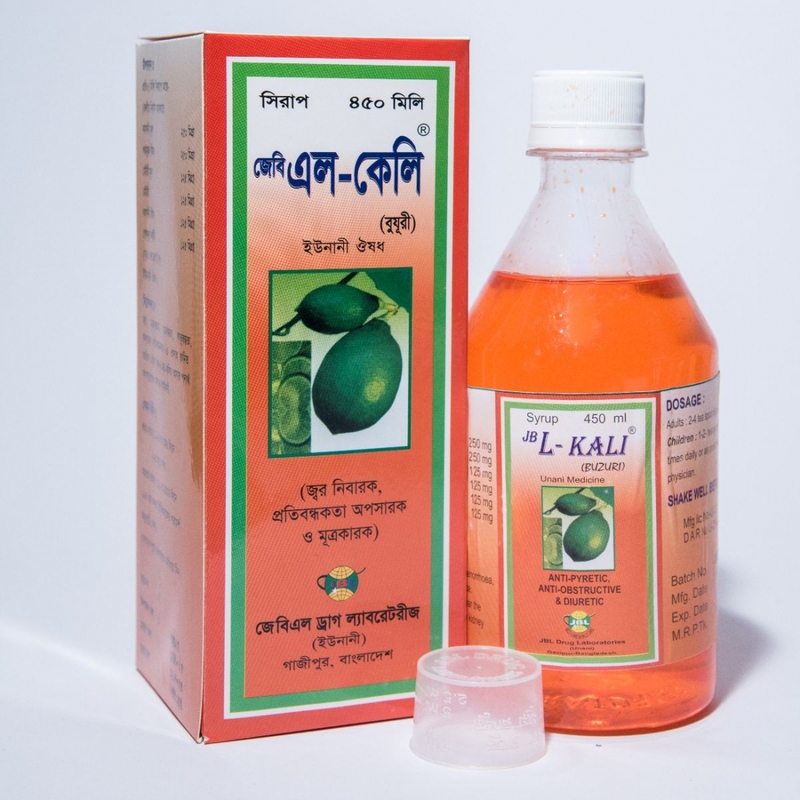 JBL Kali syrup is well tolerable and no side effects .